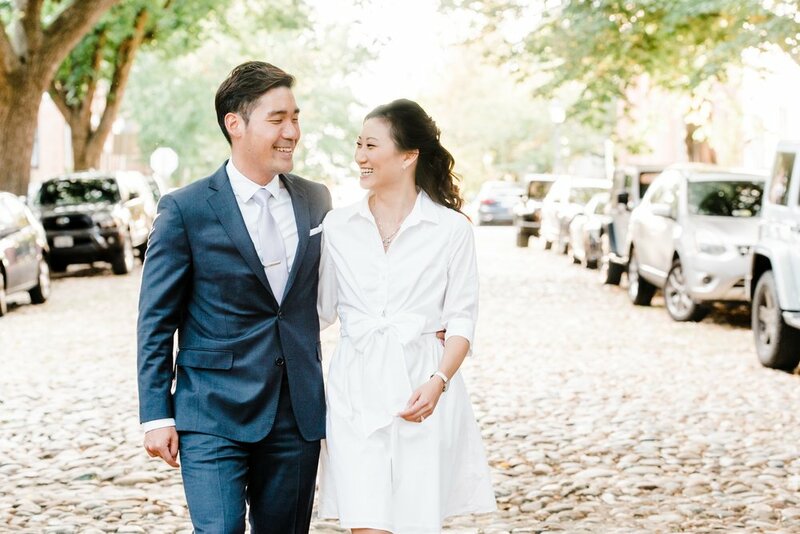 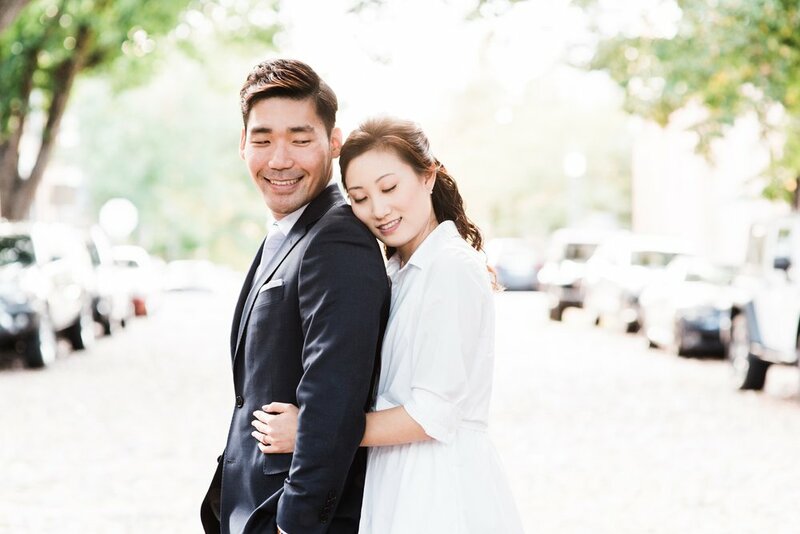 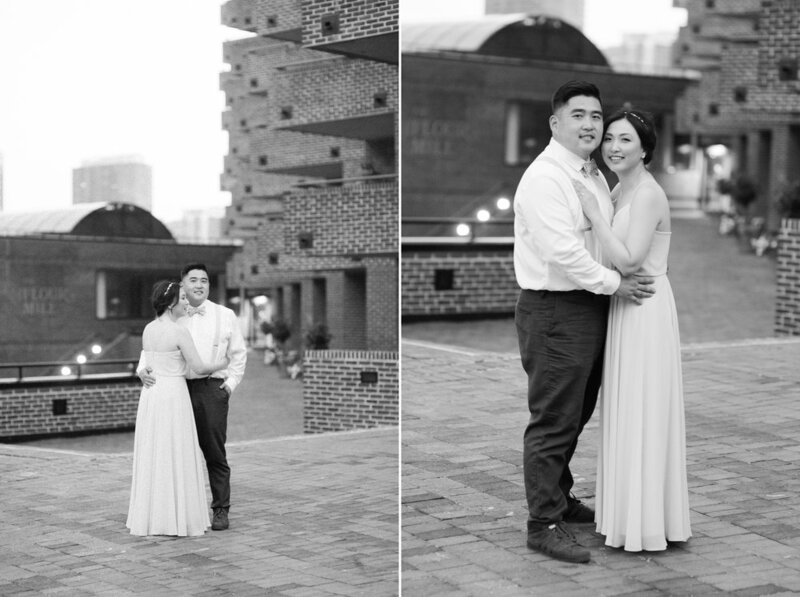 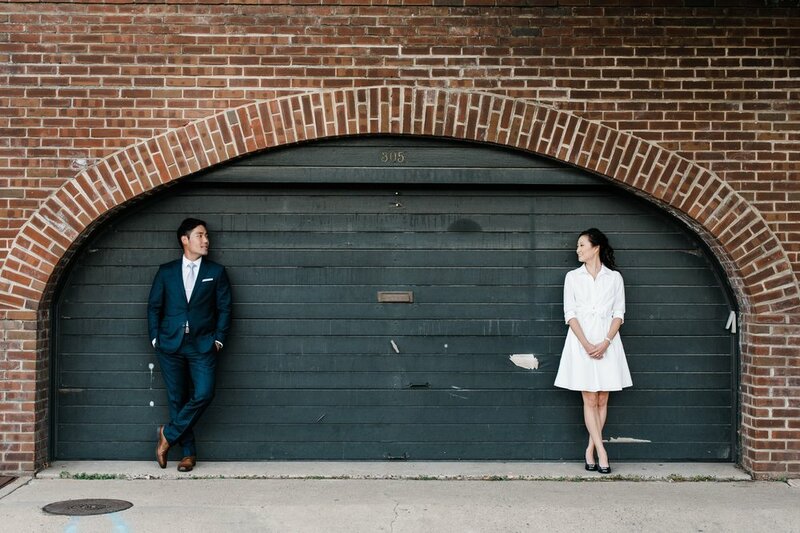 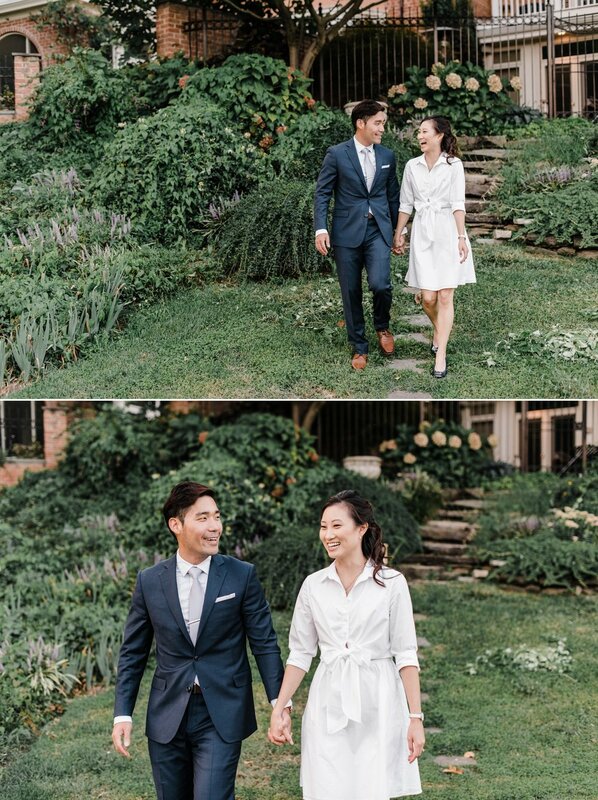 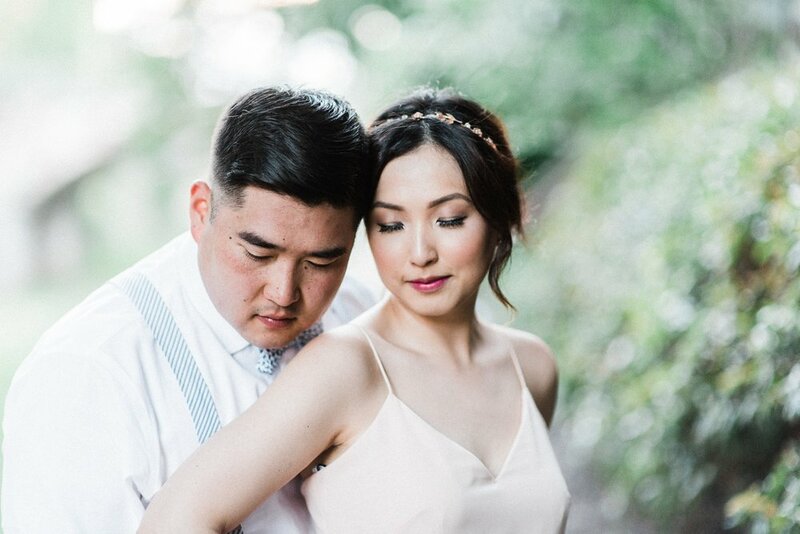 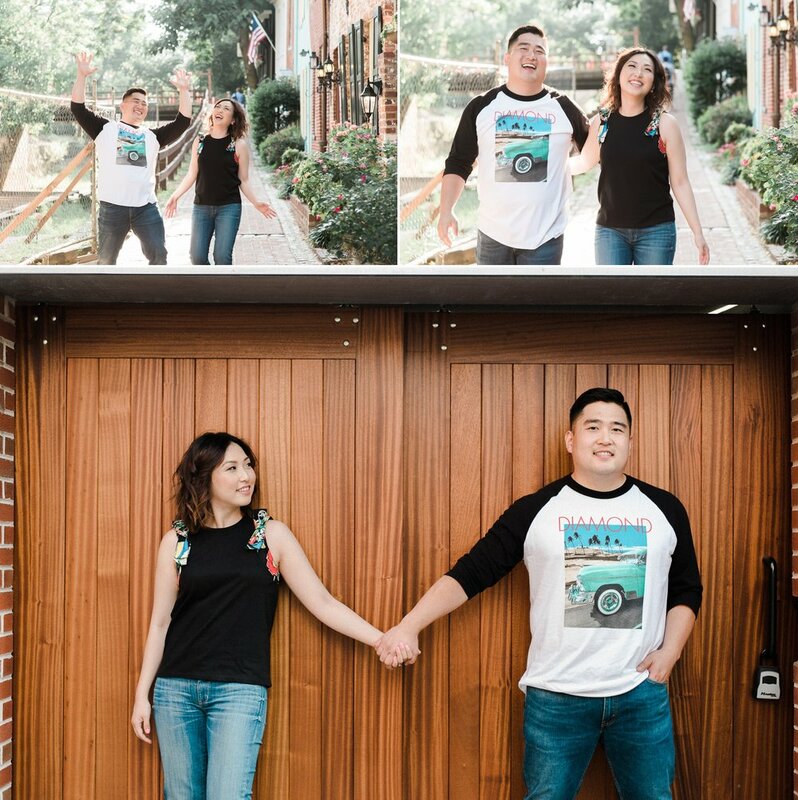 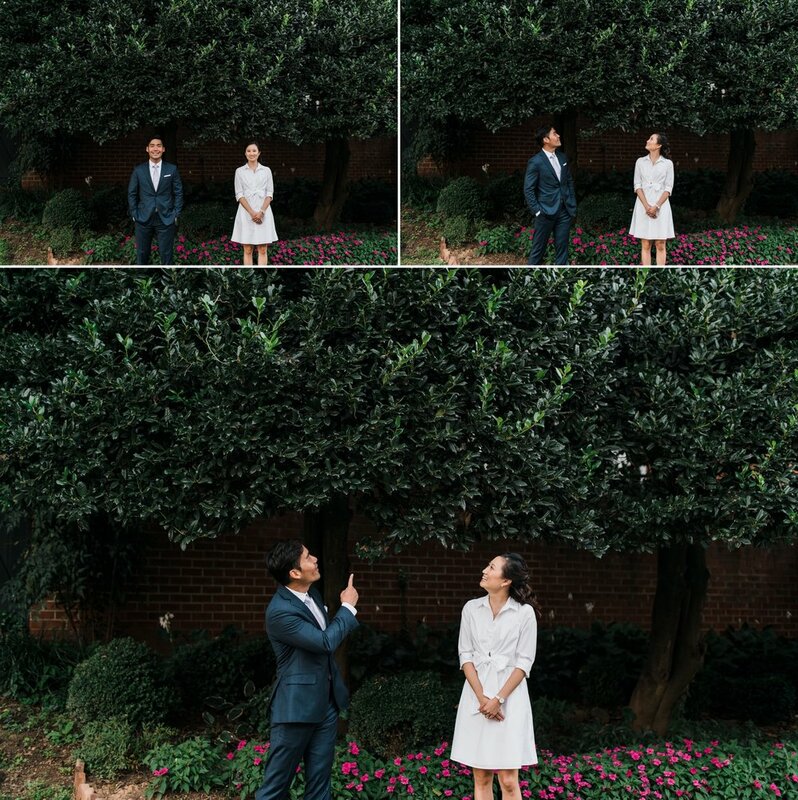 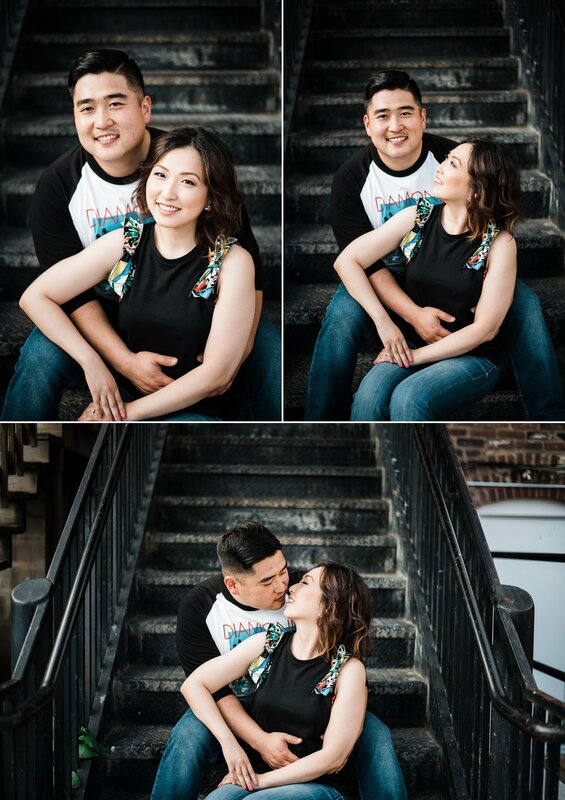 I had the pleasure of working with one of the funniest couples...Su&Brian! 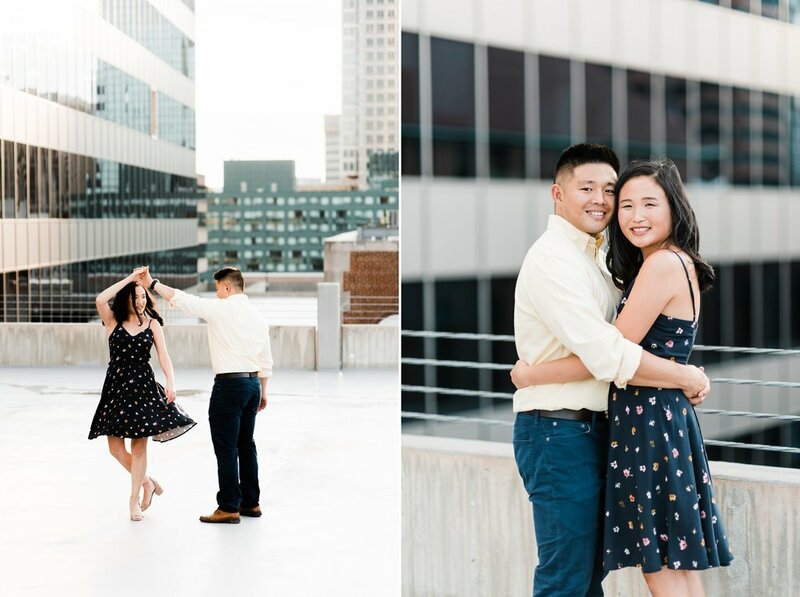 These two are not only genuine and sincere people, but very comical and almost was hard enough for me to concentrate from laughing too much. 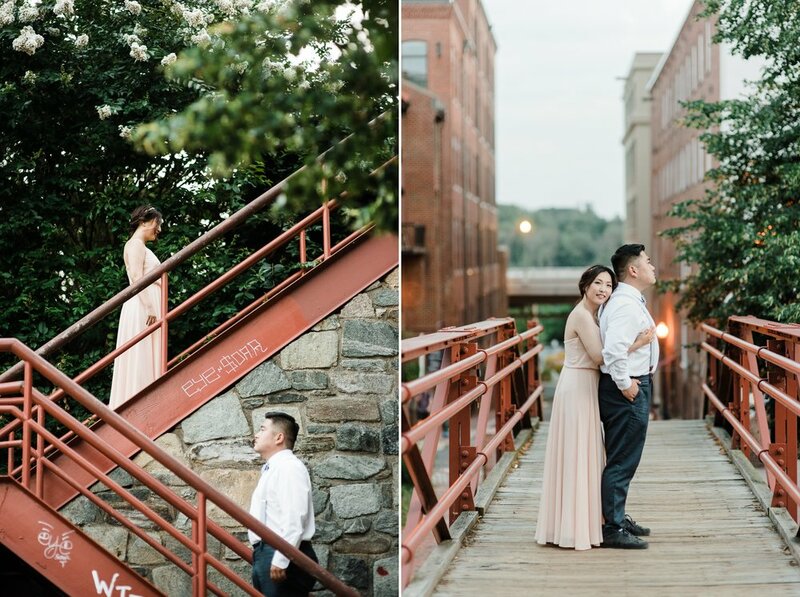 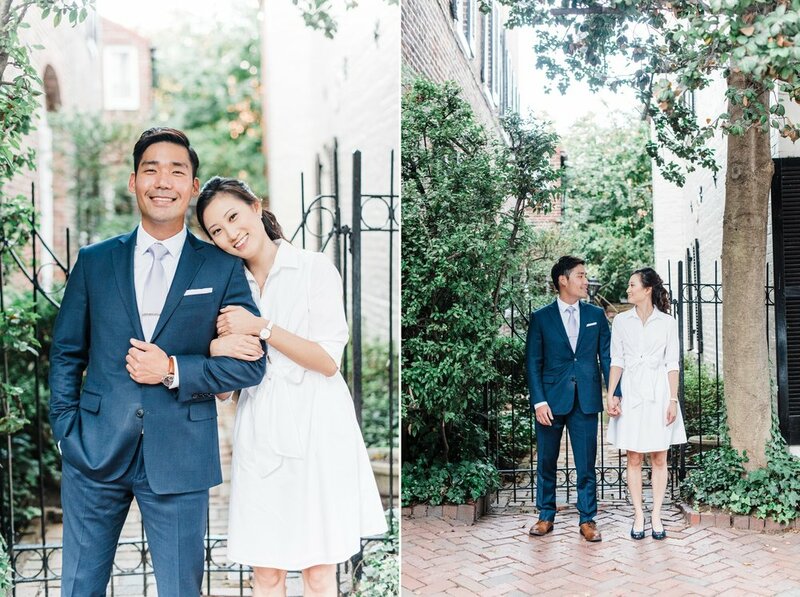 We had to reschedule multiple times due to inclement weather of rain and thunder but managed to finally have luck with fair weather in Georgetown, DC. 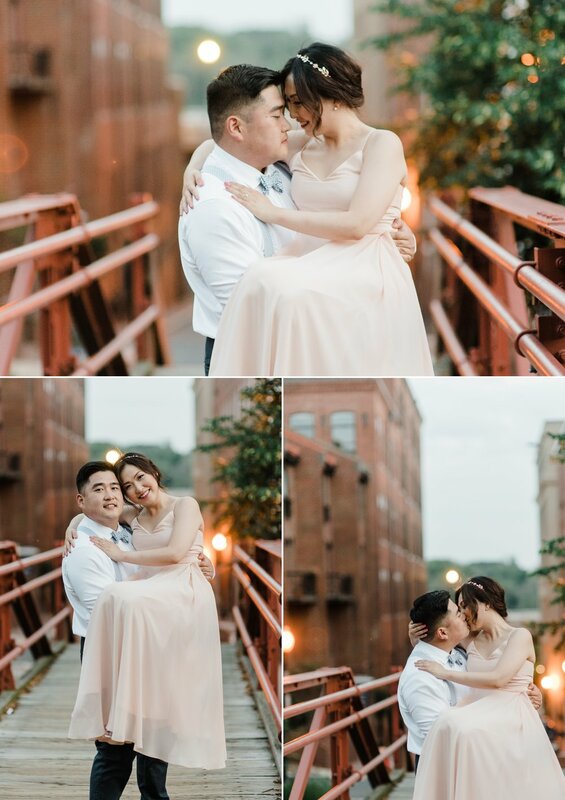 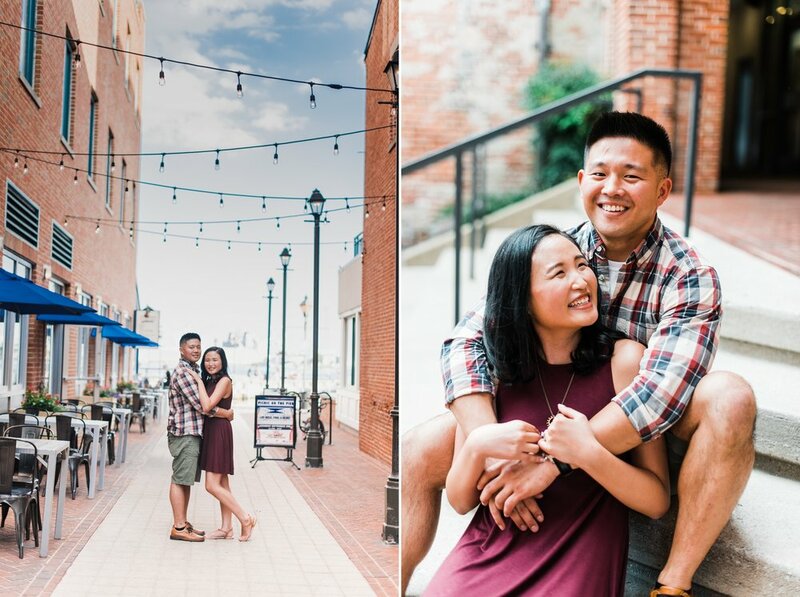 Throughout the session it was very entertaining along with Su&Brian just being themselves and allowing me to capture them with a pinch of romance and being good sports with all my ideas. 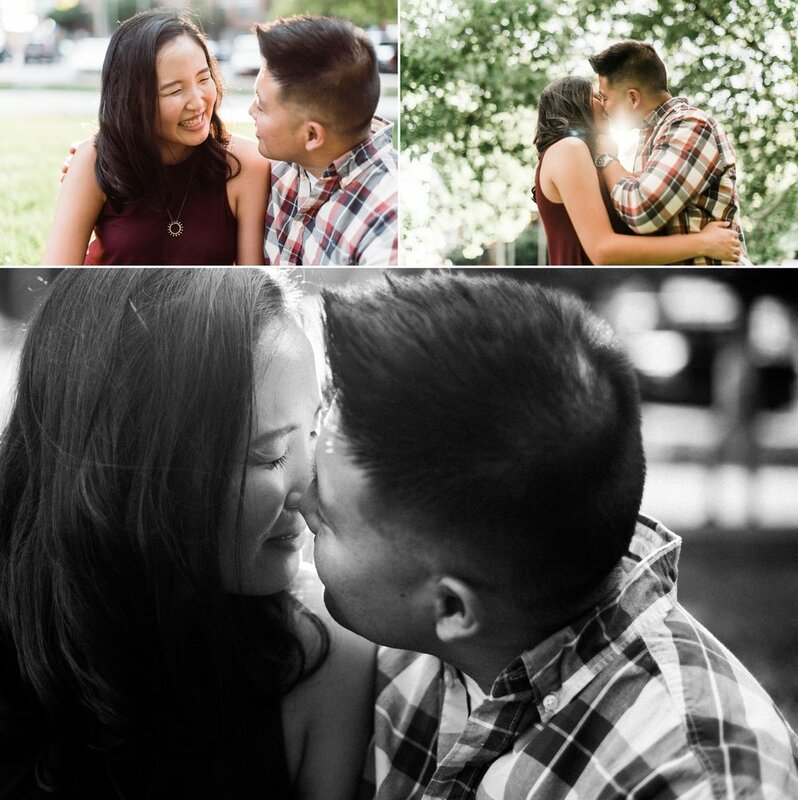 Clients such as these two makes me enjoy what I do and continue for now as I hope to grow and prosper long as I can. 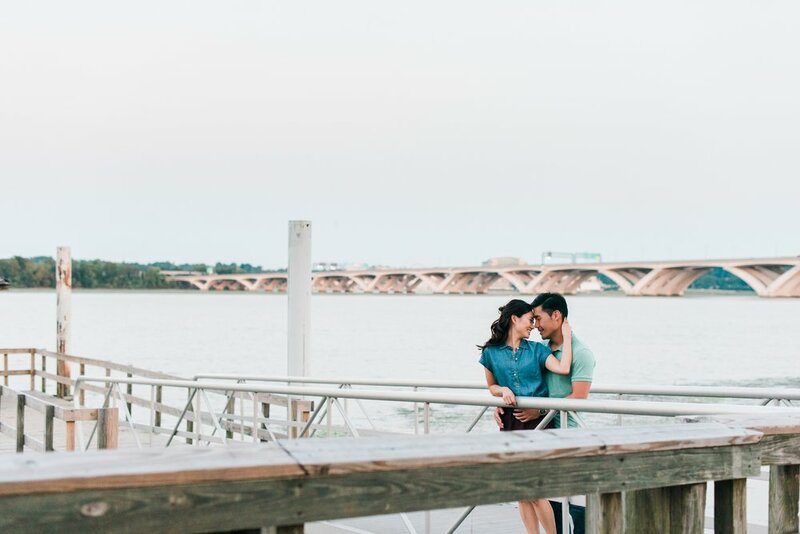 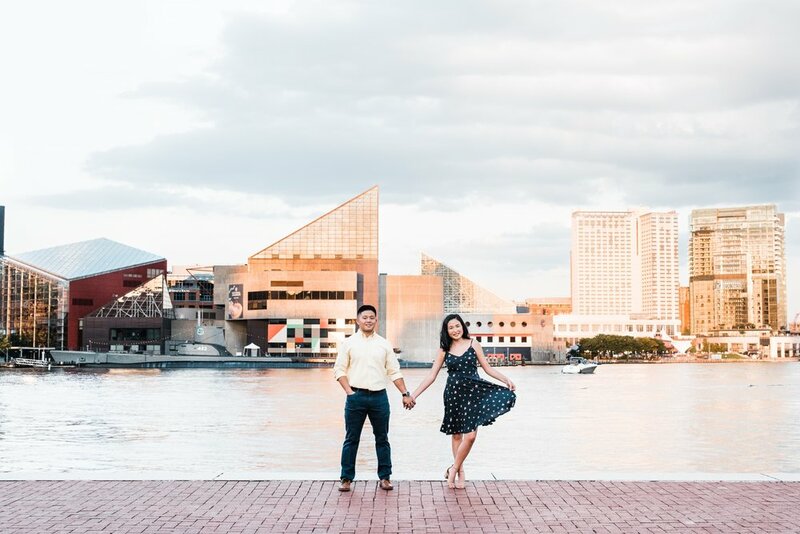 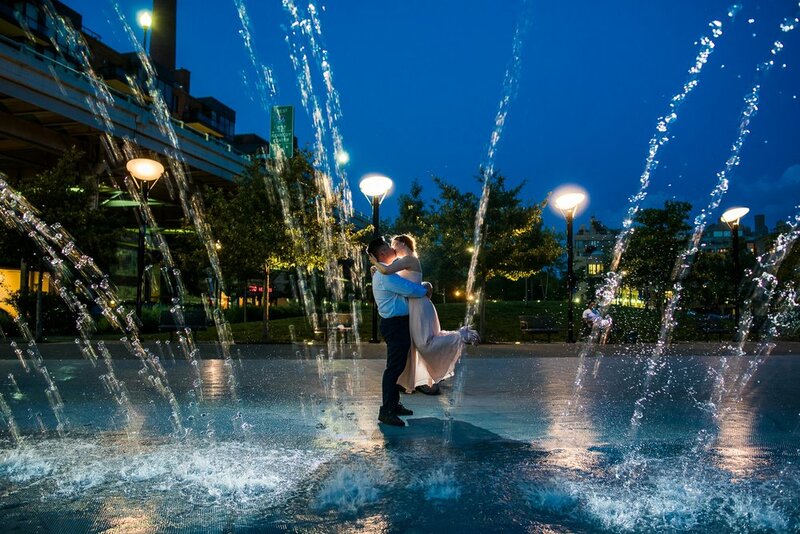 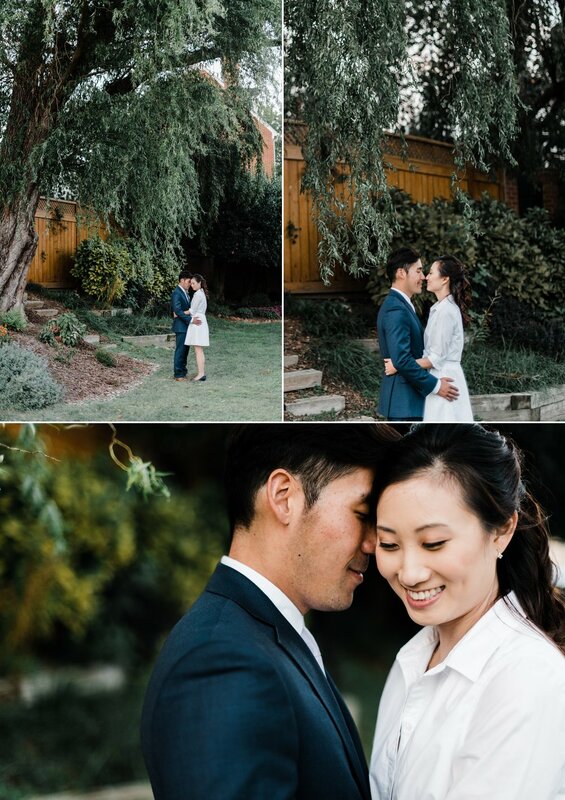 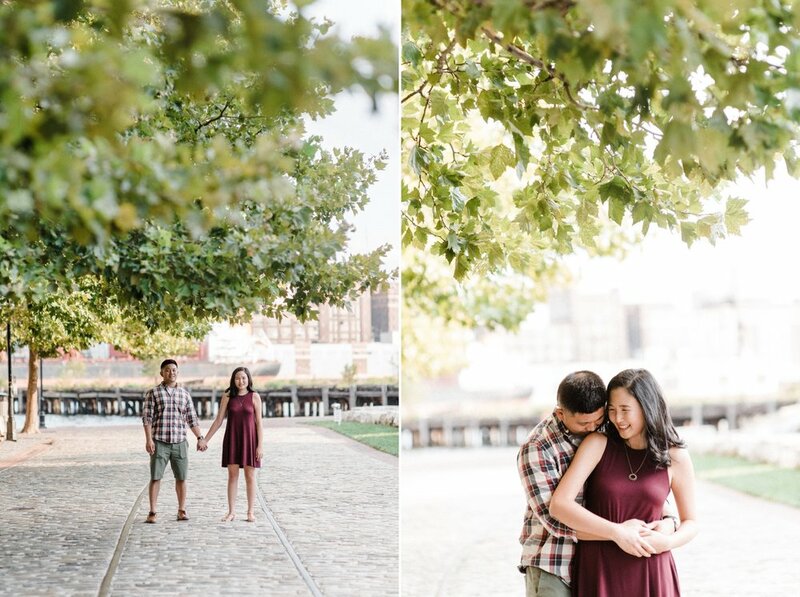 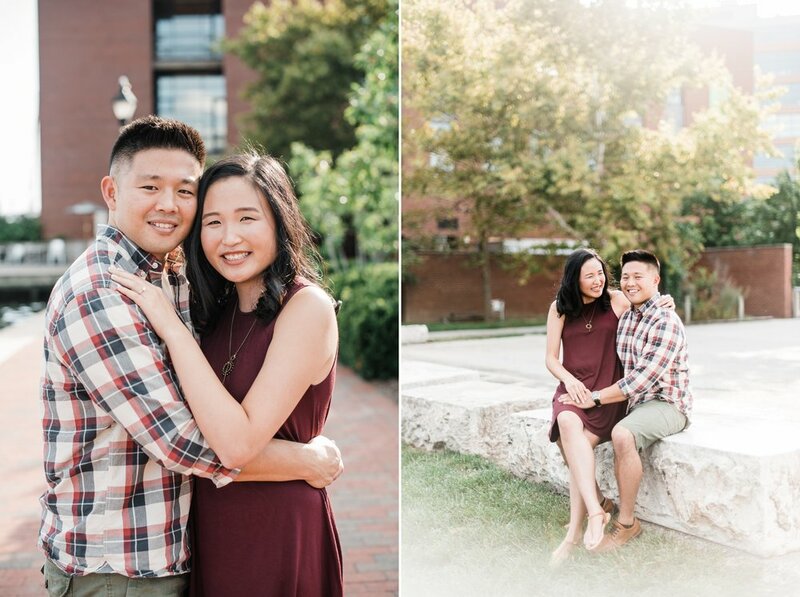 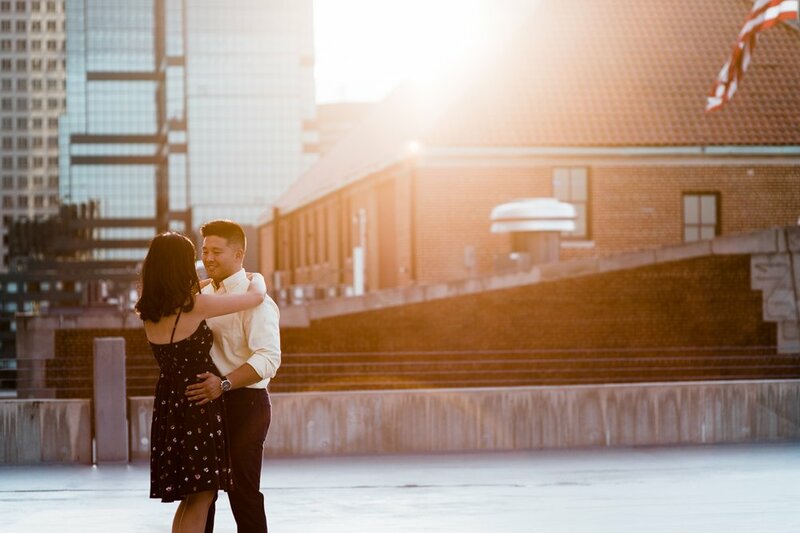 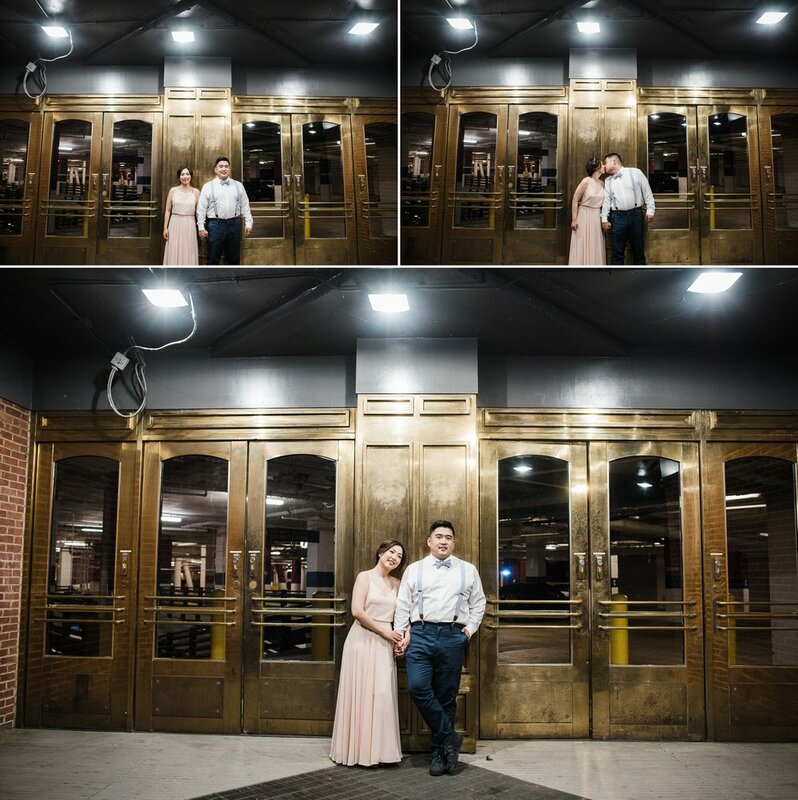 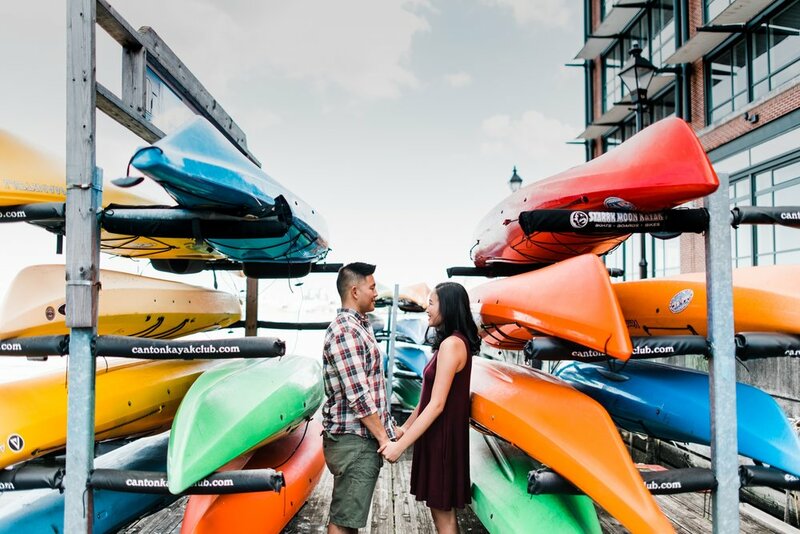 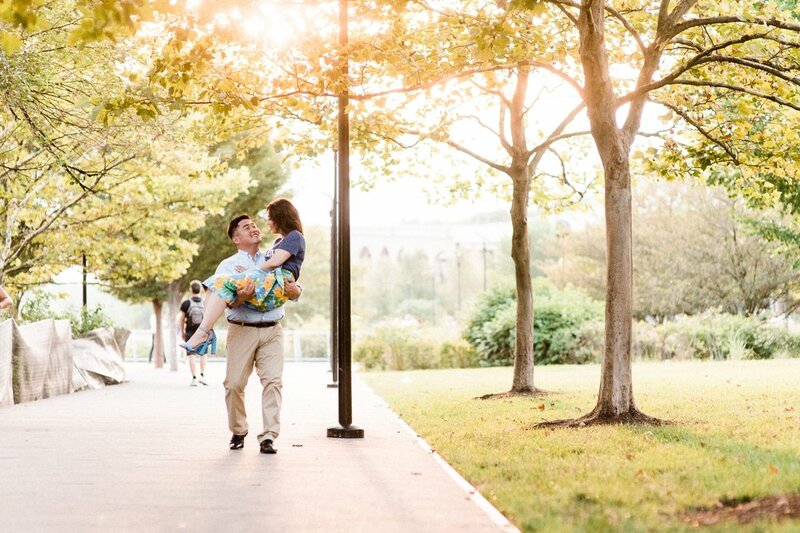 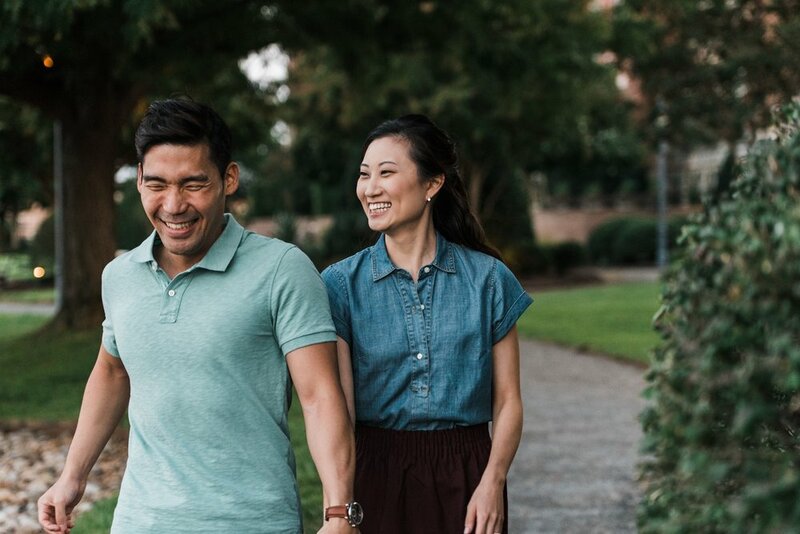 I'm thankful to have wonderful clients such as these two and I can't wait for their upcoming wedding soon! 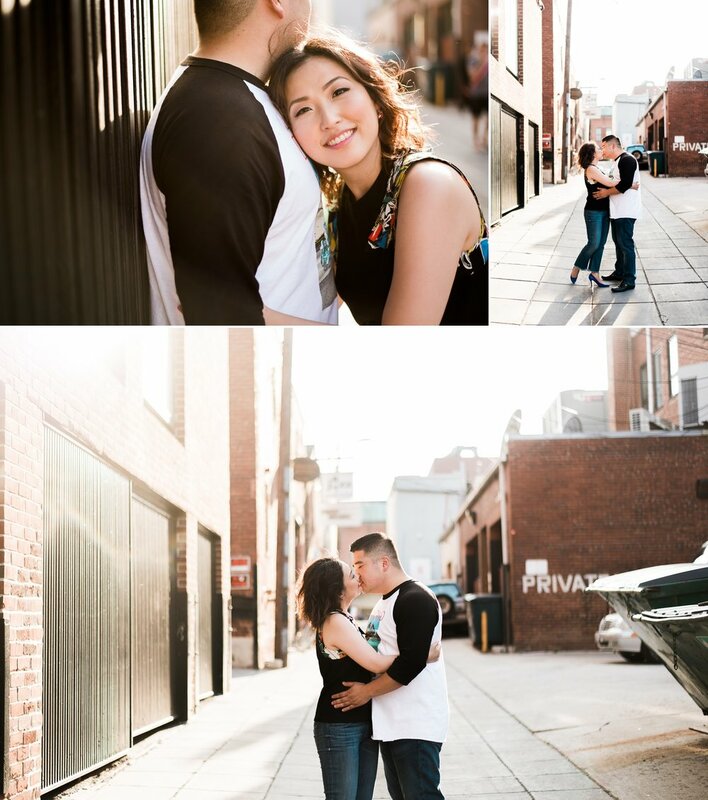 Enjoy the photos and I would like to personally thank Matt at Matt Ha Photography for assisting me as always!